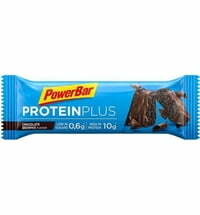 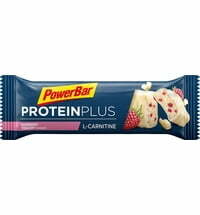 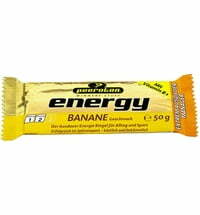 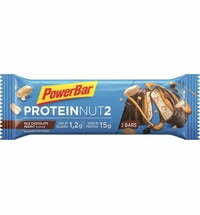 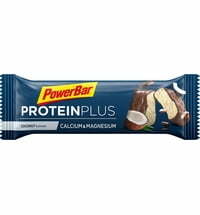 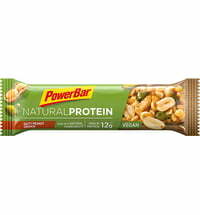 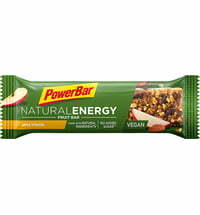 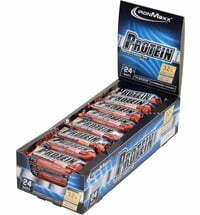 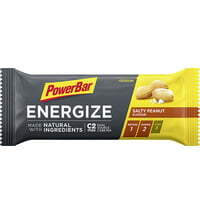 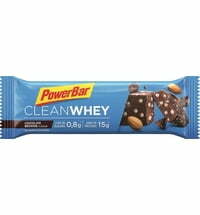 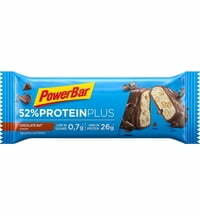 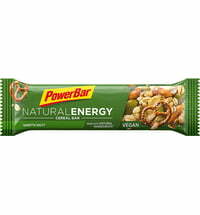 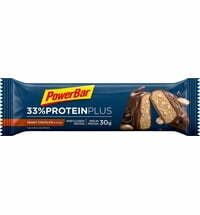 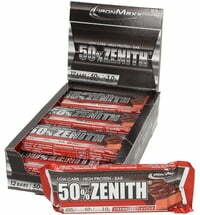 The PowerBar Protein Plus 30% bar is rich in high-quality protein. 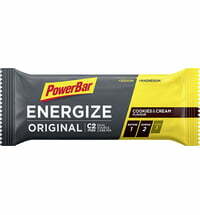 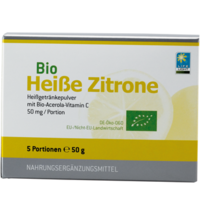 Perfect after endurance sports or strength sports. 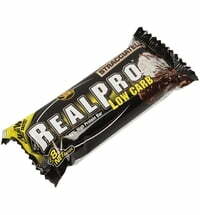 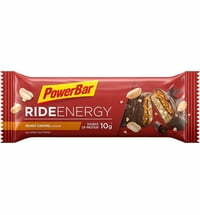 Eat 1 bar directly after exercise.